Knife Skills with Ergo Chef Knives, knife skills are so important, I believe the most important skill to learn in the kitchen, from there so many other things will fall into place. 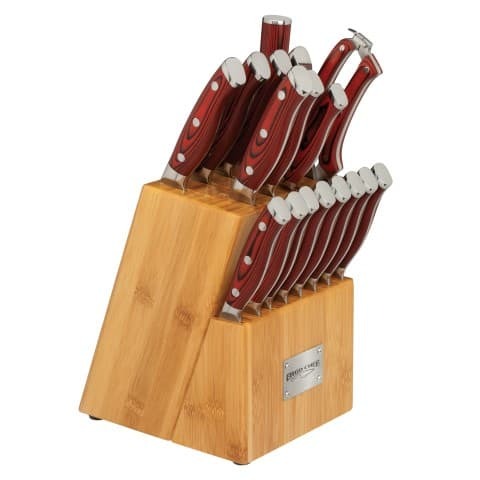 Along with learning knife skills you need a good quality set of knives. I was lucky enough to be able to review these Ergo Chef Knives Crimson Series on BonBon Break. 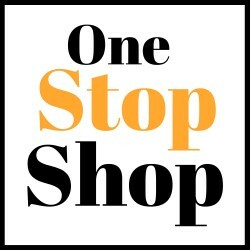 Sharpness is key and these fantastic knives are razor sharp. If your knives are dull they are dangerous, due to slipping plus they bruise your item, rather than slicing it cleanly. 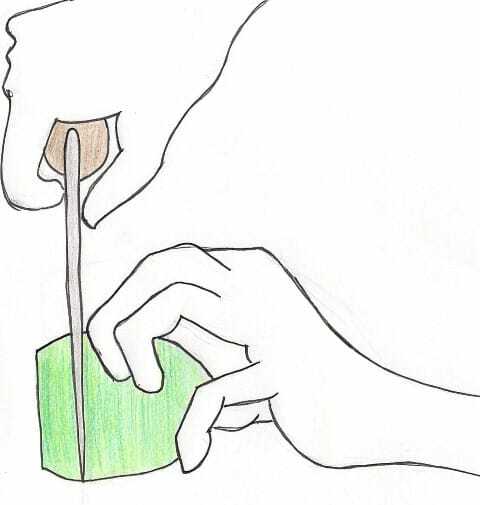 Amber, our daughter did this drawing for you, to emphasize the importance of keeping your fingers away from the knife, another important lesson in knife skills. To learn lots more come over to BonBon Break. Very nice review but Amber stole the post! I LOVE her pic! Thanks so much, I hope you went over to BonBon for the full review!! Cheers, Betsy!! Couldn’t agree more -knife skills are so important. Mine really could use some work, fortunately my knives are sharp and Sous Chef frequently pitches in if there is lots of dicing and chopping (he thinks I’m too slow). Thanks so much Christy for coming over! I have to admit, my knife skills are deplorable. Actually, my kitchen safety skills, in general, are awful. I am totally injury prone! I think I need some tips. 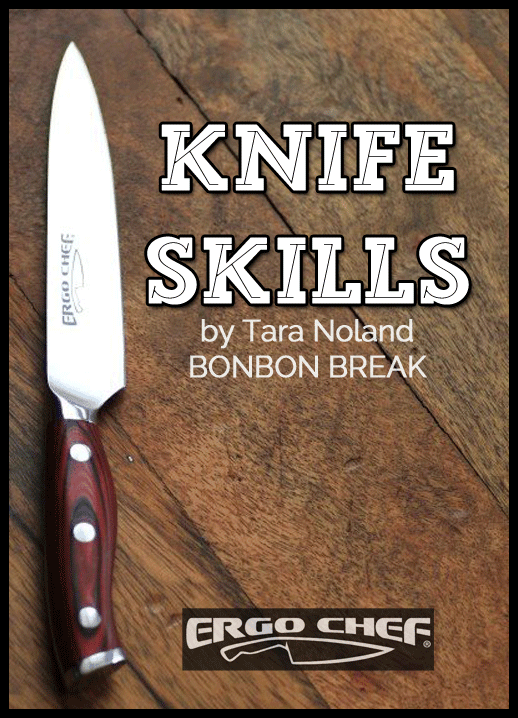 I hope you pop over to BonBon Break to see all that I have to show you for knife skills. Good luck! !